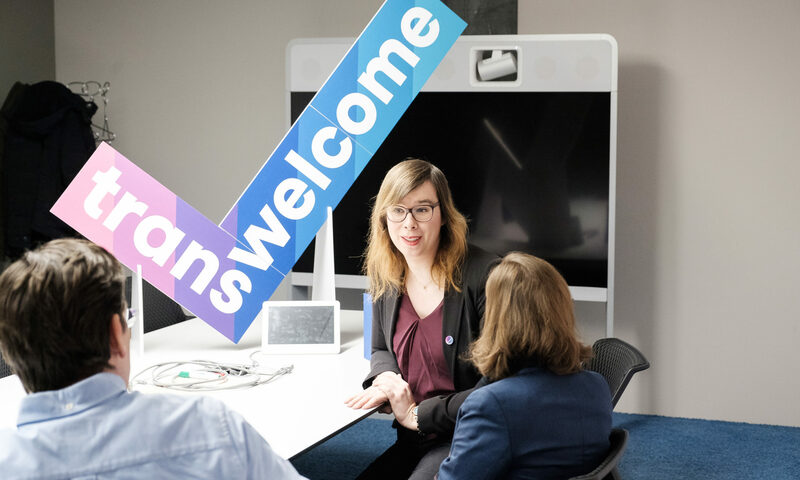 trans welcome supports trans people, employers and employment agencies with a wide range of services, from individual consultation to group workshops in the company! You can also benefit from our wide selection of information brochures and materials on the topic of trans@work. These resources are provided by Transgender Network Switzerland (TGNS), other organizations and individual professionals. They are available for practical download here. Four helpful and compact brochures also provide the most important information on the coming-out at the workplace (currently available only in German, French and Italian).